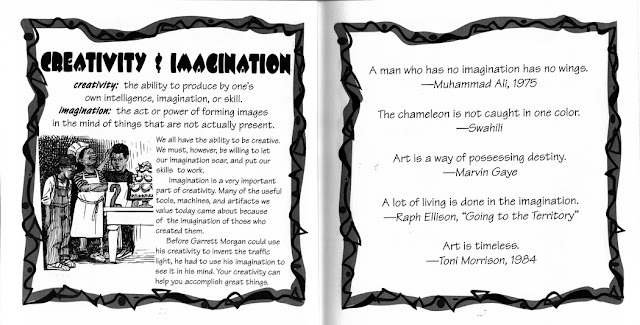 The sixth principle of Kwanzaa is Kuumba (koo-OOM-bah) Creativity—to do always as much as we can, in the way that we can, in order to leave our community more beautiful and beneficial than when we inherited it. 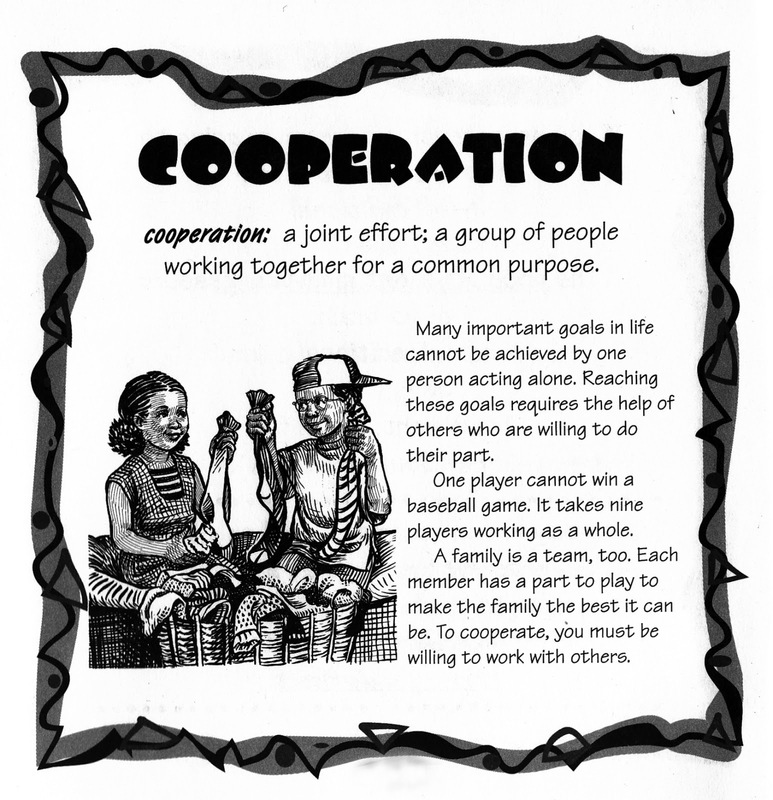 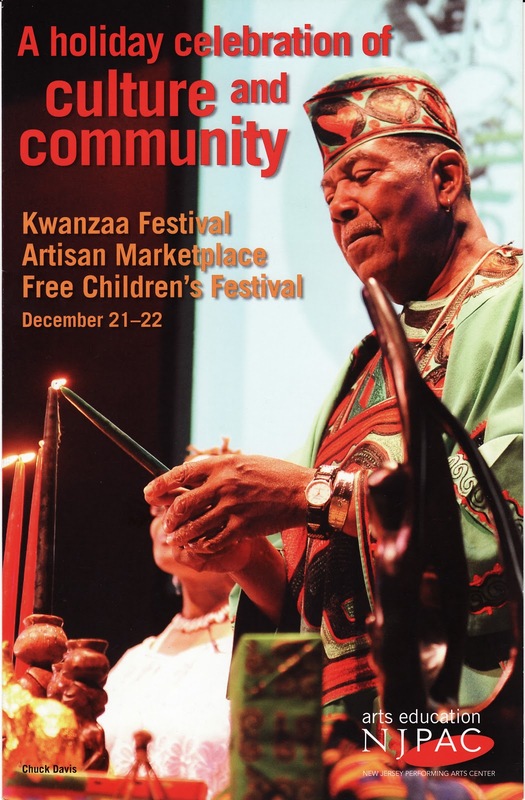 The fourth principle of Kwanzaa is Ujamaa (oo-JAH-mah) Cooperative Economics—to build and maintain our own stores, shops and other businesses and to profit together from them. 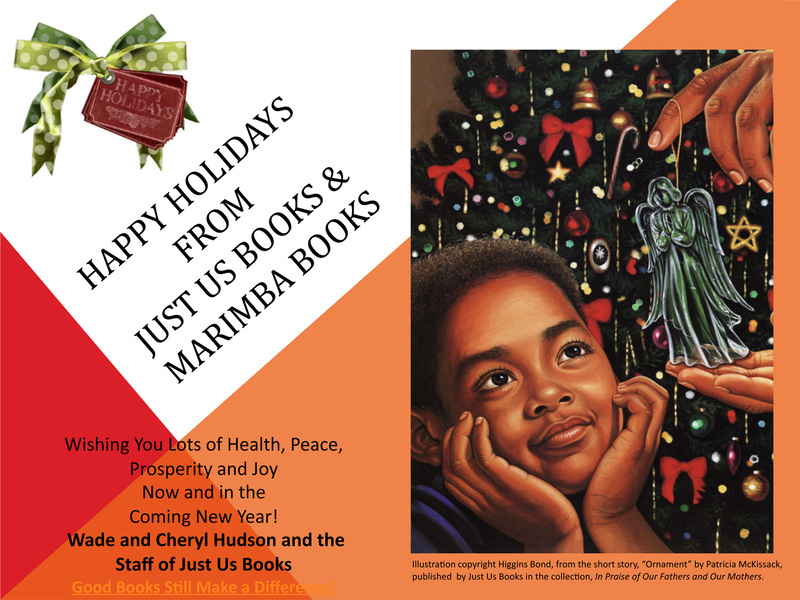 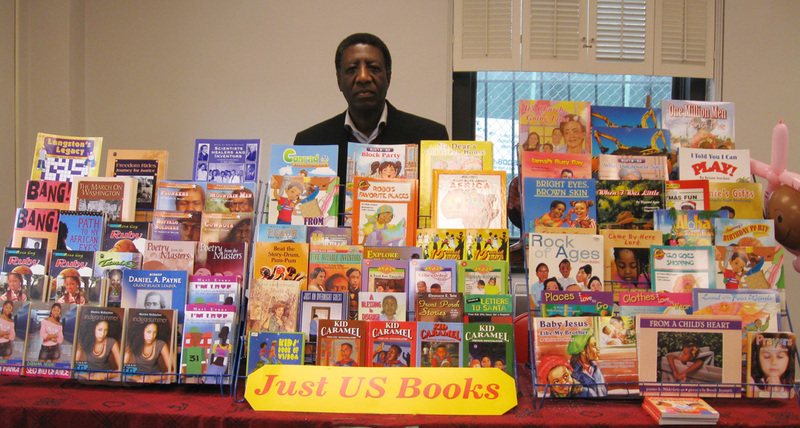 Join Just Us Books for Kwanzaa activities this Saturday, December 22, 2012, noon until 5PM at NJPAC in Newark. We have a great selection of children's books for reading and sharing all year long! 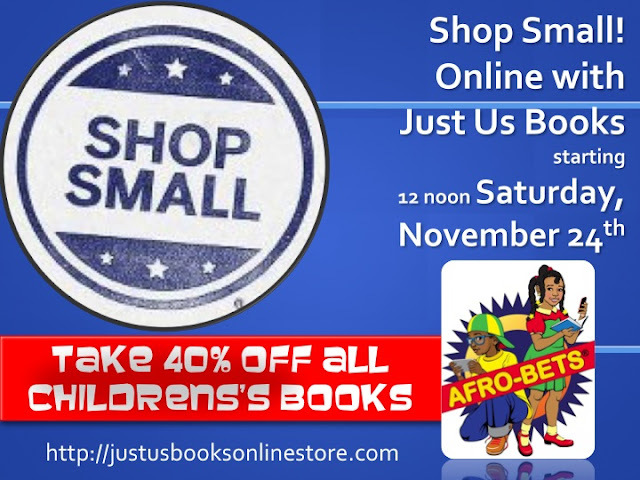 Shop Small for the Holidays!